At Lamp House Music – Practice, Learn & Play music! No matter your age, if you’re a beginner or a professional, or anywhere inbetween, we will welcome you to Lamp House Music, and make you feel at home. We love, specialise in and dedicate ourselves to music – at Lamp House Music you’ll find all things musical under one quirky little roof! Lamp House Music is centrally located in Haddington, in the heart of beautiful East Lothian. Just off the A1 we are easy to find, with lots of parking. Also just a surprisingly short drive from Edinburgh and Midlothian. 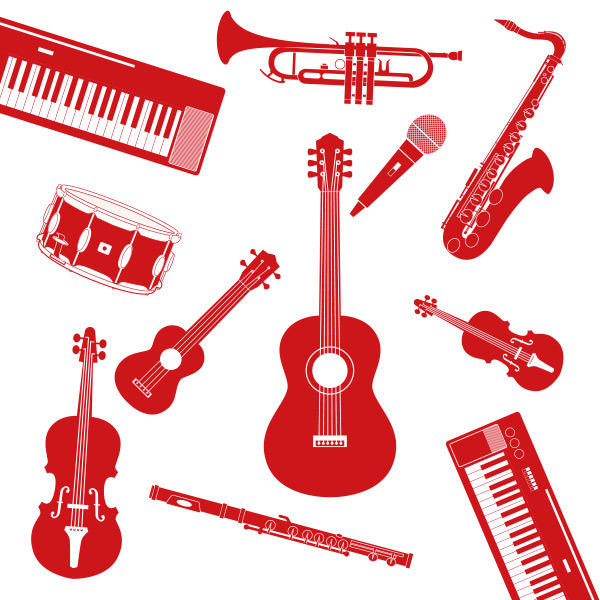 Learn to play an instrument or improve your music skills in East Lothian’s premier Music School. High quality, affordable music tuition for children and adults. Group music classes and one to one music lessons available. Professional music tutors, qualified, experienced and above all – enthusiastic! 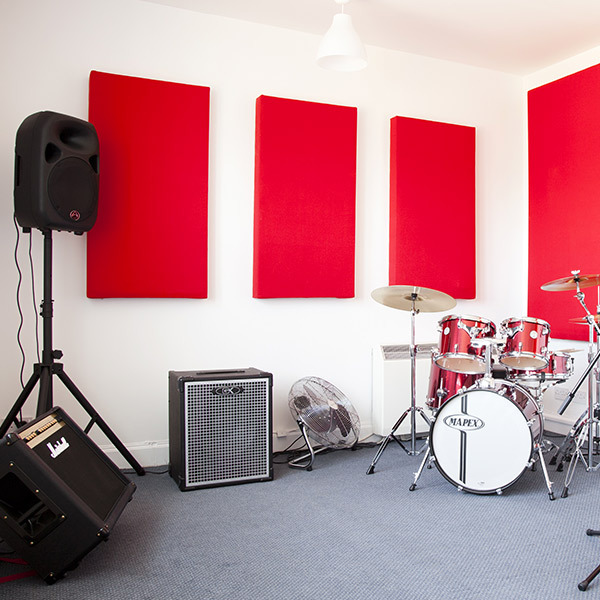 A warm, friendly environment where you will be able to relax and enjoy your music lessons. Professionally soundproofed and acoustically engineered, our rehearsal rooms are clean, modern and truly stunning facilities. 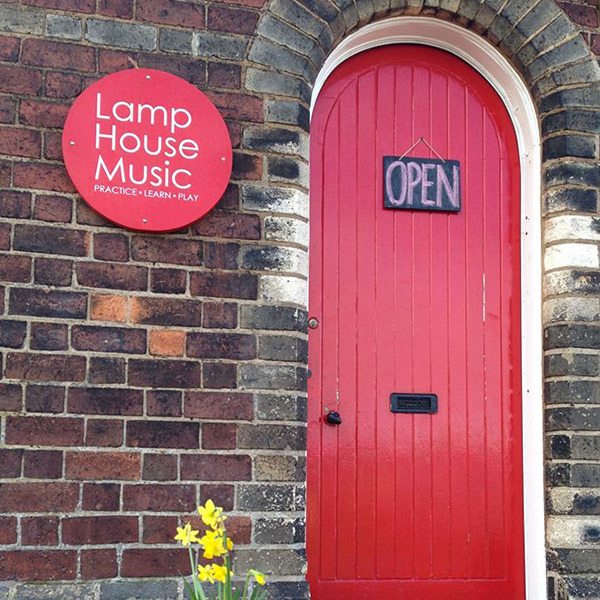 Lamp House Music offers musicians the utmost sound and the perfect environment for practice and band rehearsals.